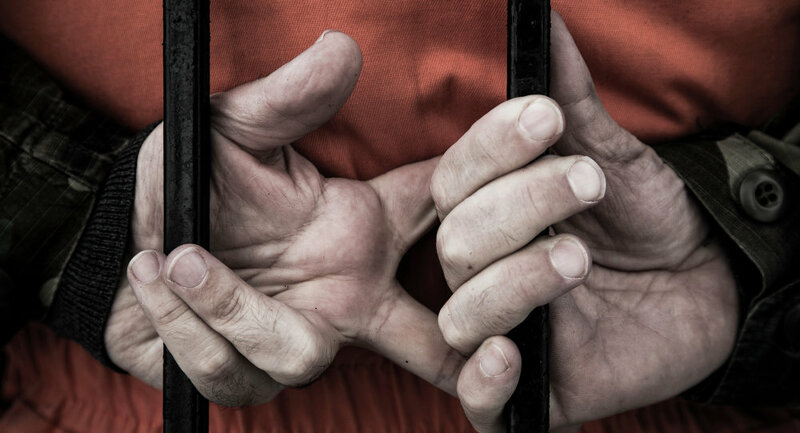 A new poll has revealed that nearly two-thirds of the Americans surveyed support the use of torture against terror suspects as a means to obtain information, despite the fact that many experts acknowledge that the tactic is wholly ineffective. The survey was conducted March 22-28 by Reuters/Ipsos, who asked respondents whether torture can be justified “against suspected terrorists to obtain information about terrorism.” Approximately 25% said it is “often” justified while 38% answered that it is “sometimes” justified. Only 15% of those surveyed said that they believe torture should never be used. The use of torture is exceedingly popular among Republicans, with 82% responding that torture is “often” or “sometimes” justified, versus just over half — 53% — of Democrats. Terrorism has been a subject of heavy focus in the US presidential race, following large scale attacks in Paris, San Bernardino, and Brussels. Two thirds of those polled also believe that there will be another terrorist attack on US soil within the next six months. While Trump’s assertions may have seemed outlandish to those in the media, the new poll suggests that the majority of the population may actually welcome his plans. Will Court Force Release of the Full Story of US Torture?